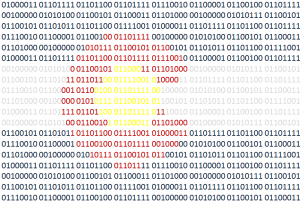 Colorado Tech Weekly brings you the top 10 technology stories of the past week and the best upcoming local tech events every Monday morning (Unless Monday was a holiday! I hope you had a great Labor Day!)! I have been doing this series for over 5 years and I’ve been doing it almost the same … Continue reading "Colorado Tech Weekly #273: If Necessity is the Mother of Invention, Time is the Father"